Band of Horses are currently working on a new album with producer Jason Lytle of Grandaddy. 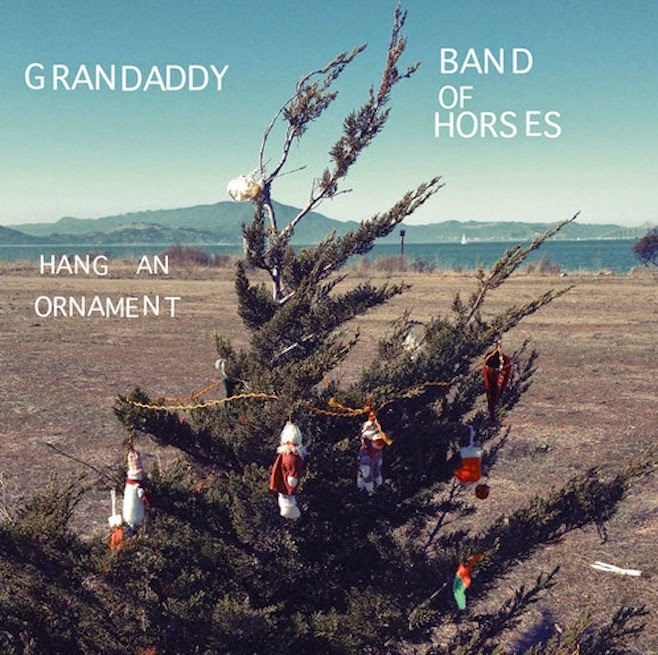 In the meantime, the collaborators are celebrating the holiday season by releasing a Christmas track from both Band of Horses and Grandaddy. The tune is called "Hang an Ornament" and begins as whispered acoustic ballad. It takes a turn for the dramatic after the one-minute mark, as electro-orchestral textures swell up and push the track towards a densely layered, cinematic crescendo that lasts for much of the five-minute-plus track. Exclaim!